Its important for us to create balance in life and to be flowing through all challenges whether labeled good or bad. If we don't 🏄create that balance, we can get too rigid or anxiety ridden. How energy moves through our bodies is essential for our Well Be-ing! When the ⛈storms🌪 hit the fan, Be Like Grass🌾! 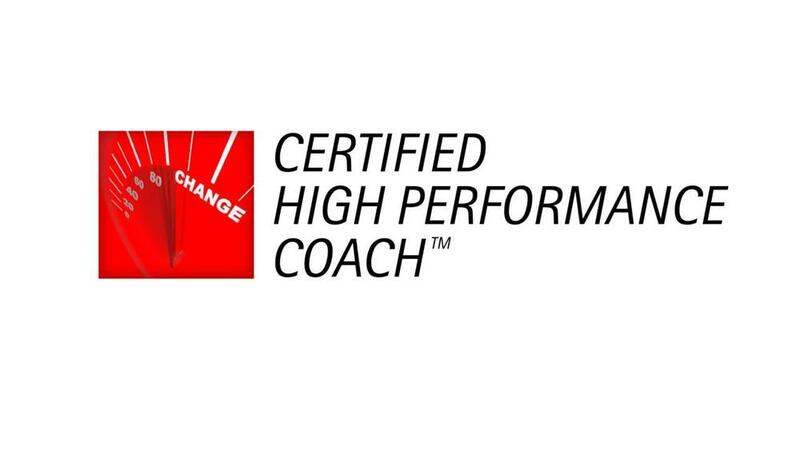 If you'd like a Free 1-on-1 #CertifiedHighPerformanceCoachSession with #DrHowardDennis, Click HERE.